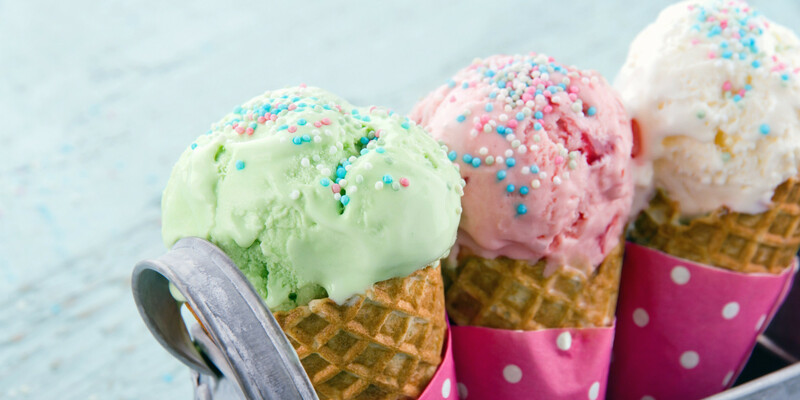 Have you ever battled with how to indulge in your favorite sweet treat without breaking your diet? If you answered yes you are not alone. The expression “You can’t have your cake and eat it too” deliciously illustrates that when dieting you are constantly making trade-offs and realizing that sometimes you can’t have something if you have another. But as the food industry evolves you may find it easier to compromise on your once forbidden treats. Make it’s a little easier to have your cake and eat it too! My favorite example is ice cream. While a coveted summer indulgence ice cream can go a long way in terms of calories, fat and sugar. For those of us who don’t want to wind up in a food coma it has become the elusive summer treat but it doesn’t have to stay that way. Halo Top is a wonderful alternative to traditional ice cream. Halo Top Ice Cream is marketed as the ice cream that’s so good for you that you can eat the whole pint in one sitting. 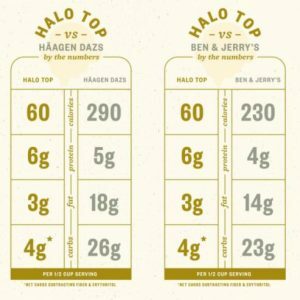 I am certainly not suggesting that you have the whole pint but the nutrition facts certainly make a compelling argument when comparing it to other products. Bottom Line: Even if ice cream isn’t your sweet indulgence it just goes to show you can have your cake and eat it too if you just take a look.